At Essential Event Rentals, it is our goal to continuously exceed our clients' expectations through offering superior service and products. 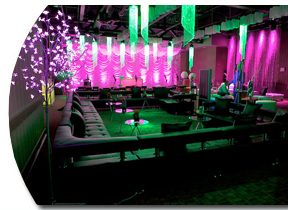 All of our products are durably designed for flawless quality at your events. We look to future trends, to blaze a new trail, rather then follow the footsteps of our competitors. 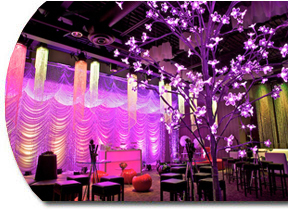 Essential Event Rentals offers rentals that will make your event memorable. Please contact our office in Toronto.